The stories are often heart breaking. A patient facing a terminal illness pins their hopes on an experimental treatment. They make a plea to a drug company for access to a last-ditch drug, only to be turned down. Now, a major U.S. drug company says they want to find a better way. The stories are often heart breaking. A patient facing a terminal illness pins their hopes on an experimental treatment. They make a plea to a drug company for access to a last-ditch drug, only to be turned down. Now, a major U.S. drug company says they want to find a better way. 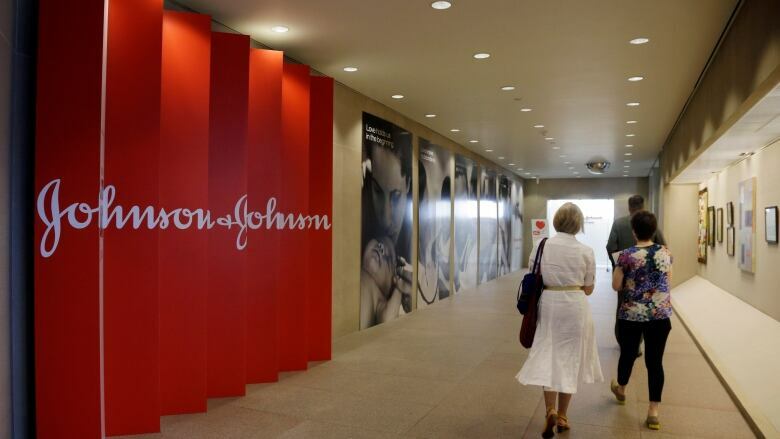 Johnson & Johnson will become the first pharmaceutical company to formally seek advice from outside medical ethicists on "compassionate use" requests. 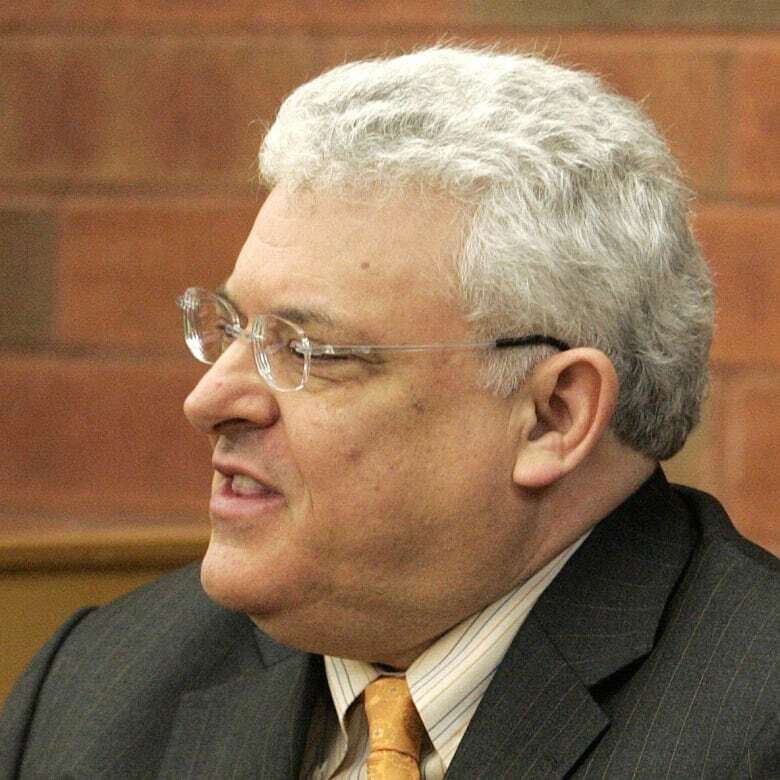 Arthur Caplan is the medical ethicist they have turned to for help. He's the head of medical ethics at New York University and he wants to establish a panel process that will be fair -- and that will allow pharmaceutical companies to grant more requests. "I think some companies are tired of saying no...this gives them another option," Caplan tells As It Happens host Carol Off. "Little companies may not have a lot of the drug. A big company may say we have to risk too much hostility from the FDA if we have a bad outcome." He says all requests to the independent panel would be anonymous and the company would promise to supply the drug based on the panel's advice. "There's gonna be some hard choices, but it should be a much more level playing field." He says the company will feel "less exposed" when they have an advisory group and it will allow them to grant more requests. For now it will look at "life and death" drugs and then hopefully expand. Caplan says the panel will be international and Canadians who want compassionate care treatment can make requests. He also hopes other companies will get on board. He says attempts to legislate this kind of drug access through "Right to Try" bills in the U.S. have been ineffective. "I don't know a single person...who's gotten anything. I consider them more 'right to beg' laws. They're trying go around the FDA. Our committee is going to work with the company and the FDA to make sure the FDA gives final approval when we pick somebody and that will get things moving more justly and at a better speed."